Does it ever feel like the more laundry you do the more laundry you see sitting there still waiting to be washed? As you can probably tell, I am not a huge fan of doing laundry. If it wasn’t for the fact that my family enjoys wearing clothes, I would just give up and toss the whole lot of it in the fireplace. See, this is a bit of a love/hate relationship. 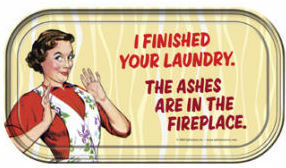 I absolutely love clean clothes but ‘Dirty Clothes’ is my evil arch nemesis. Just when you think you’ve done your laundry and vanquished dirty clothes to oblivion, you spot it, projectile spit up (dirty clothes’ side kick) hurtling its way towards you. You weave yourself out of the way in slow motion like you are in a scene in ‘The Matrix’. Yet, in horror you watch as it splatters onto your freshly laundered clothes. Grumpily you pull it off, walk over to the hamper, open the top and it’s filled again to overflowing…how is this possible? 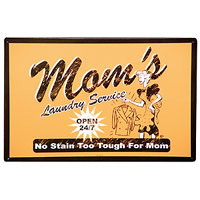 Could it be that your own family are in cahoots with your evil arch nemesis “Dirty Laundry”? And right before your very eyes the laundry continues to multiply 20,000 leagues into the air; then explodes all around you. You start kung fu fighting tank tops, skinny jeans, superman underwear; days’ of the week socks. 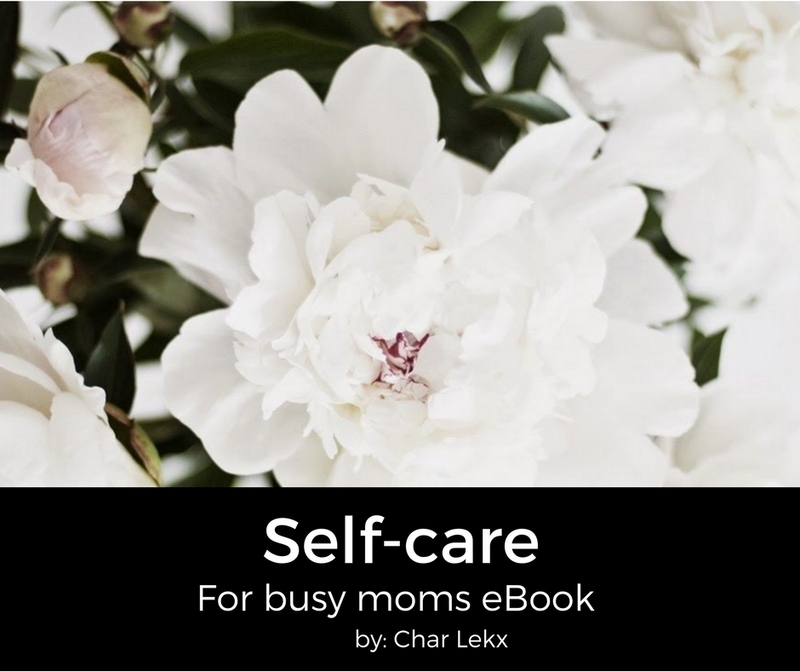 Your theme song is playing in the background, and it gives you that last bit of energy you need. At that moment, your Epic Team joins you and you realize that you’ve got ‘Dirty Laundry’ and all of his minions cornered. You throw your super-sonic, laundry-soap filled nunchucks at them and they retreat without looking. Where? Into the washing machine where you immediately slam the door, put in the soap and start the cycle. Once again combating evil ‘Dirty Laundry’ and ousting him and his many minions from your kingdom. J-Lo you go girl! She looks absolutely fierce after two kids but as an ordinary mom without an entourage of people taking care of my every need, there is no way I can measure up to these ridiculous beauty standards. Yet, I still feel the pressure. Like Jennifer, I’ve had two babies, but that is where the similarity ends because I’ve still got my post baby belly as evidence that I did, in fact, carry my children. Now, I’m not hating on Jenny from the block or any of these other super looking mamas. But seriously, cut a sister a brake already! You know what, spring 2011, I’m just going to do me. I’m not measuring myself up to these unrealistic expectations of women. Instead, I’m going to adapt to these new changes in my body the way that I always have, with resilience and aplomb! So there I was chillin’, just kicking it with J. Telling him about how things have been going. From the mundane to the sublime, I shared all my baggage. At certain points he was shaking his head at me like, “Girl, you’re so crazy!” At other points, I had him in stitches laughing his head off. He cried when I shared some painfully poignant parts of my life. He looked on patiently as I went over some pertinent information that was just crucial to the overall tale. Dude, at one point we even had a jam session (me on the vocals while he whistled like the wind). It wasn’t even uncomfortable when we sat together in silence. Hanging together felt natural; it felt right. And that is when it truly hit me. 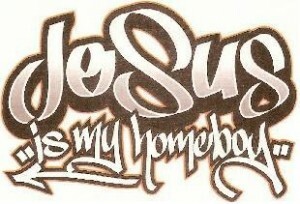 Jesus is my homeboy! I had a bit of a dilemma today and so I turned to the Word. Turns out, I need to show more grace. 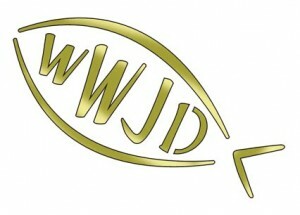 So I will attempt to ask this question whenever I am faced with a difficult situation…WWJD (what would Jesus do?) Then I need to take it a step further…and this is the hard part…I need to take Jesus’ promptings. This will not be easy but it is necessary for growth. So let’s do this (I say with vast trepidation), o.k let’s try it again…let’s do this!